As admirable as such set may be, not all of us have the funds or capacity to buy such high speed kits at will. For a paltry $60 USD though, you are able to get an 8GB 3,466MHz set. In fact, keep that price in mind as it is important. Right now, there’s no other kit priced this low with these timings and frequency out the box. 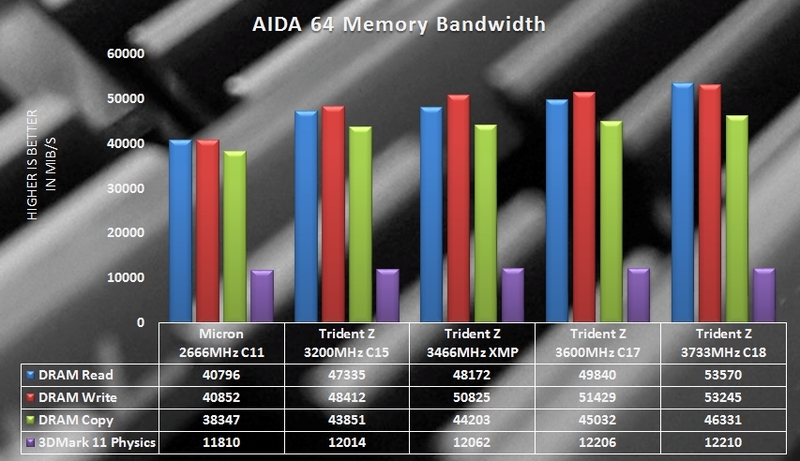 We are talking 3,466MHz at 16-18-18-38 which signals better performance than all other 3,466MHz available on NewEgg. The only other set with these timings and frequency, but retailing for even less is a RipJaws V set at just $8 less. Given how much better this set looks I’d lean heavily towards the TridentZ especially because $8 is not much of a difference at all. 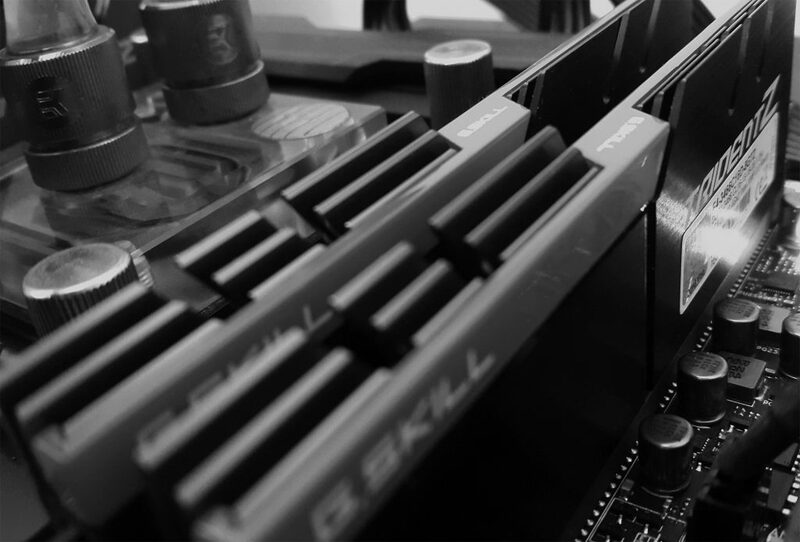 As often is the case, gathering the best CPU, with the best motherboard will always give your chosen memory modules the greatest chance of delivering the best results. That combination unfortunately is rare and as such, the real measure of how good a memory kit is, remain better represented by an average CPU. Fortunately, that’s exactly what one had and even though it was matched with an average motherboard, the memory proved capable of going the distance provided one is willing to put in the time and effort to tune it accordingly. 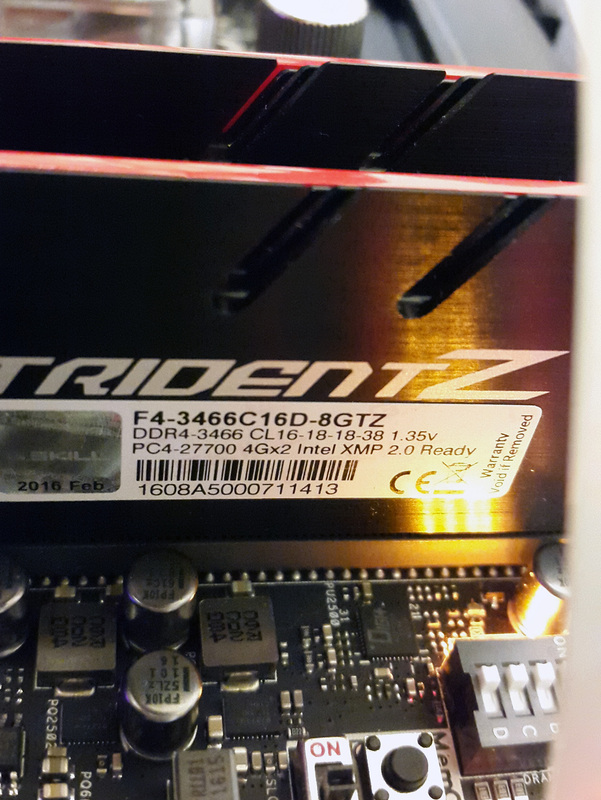 Testing was done on the MSI Z170A Gaming M7, a midrange board and using the latest official BIOS. Let me remind you once again that this is a budget kit, however contrary to what its retail price suggests, it offers great value and perhaps more so when paired with the locked core i3 CPUs which benefit tremendously from additional memory bandwidth. For the purpose of evaluating just memory scaling with as much isolation from the CPU and memory as possible, tuning was limited solely to the primary settings and a 4GHz clock was kept at all times. Naturally this is but a fraction of what you should be tuning in order to maximise the performance but again, in the interest of isolating memory from all other parts, the testing conditions are more than adequate. Starting at 3,200MHz, the intention was to tighten the memory down as much as possible, then on the opposite side loosen the timings to get to the highest possible frequency. 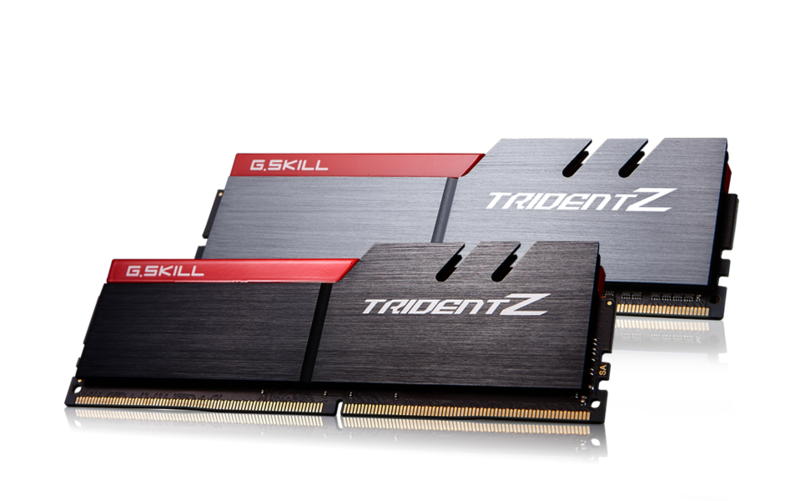 Remember, this is a regular Z170 board and as such is in no way tuned for memory overclocking like the ASRock Z170M-OC Formula or comparable boards. 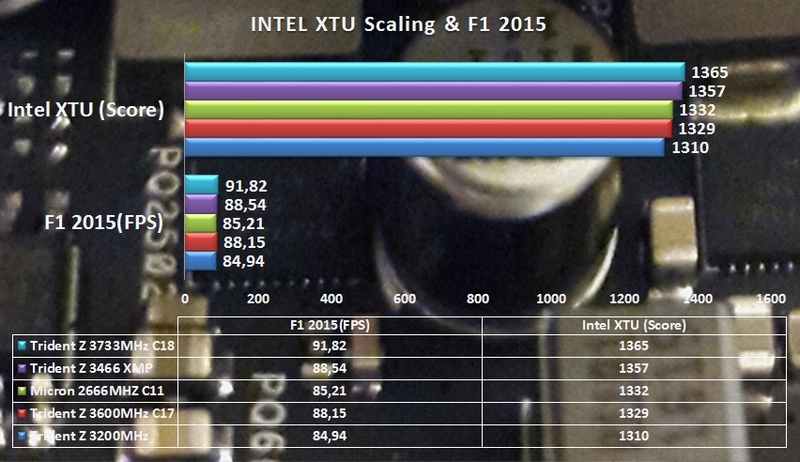 If you want access to unrestricted (at least as compared to all other offerings) memory overclocking and tuning potential, then you should consider that motherboard. 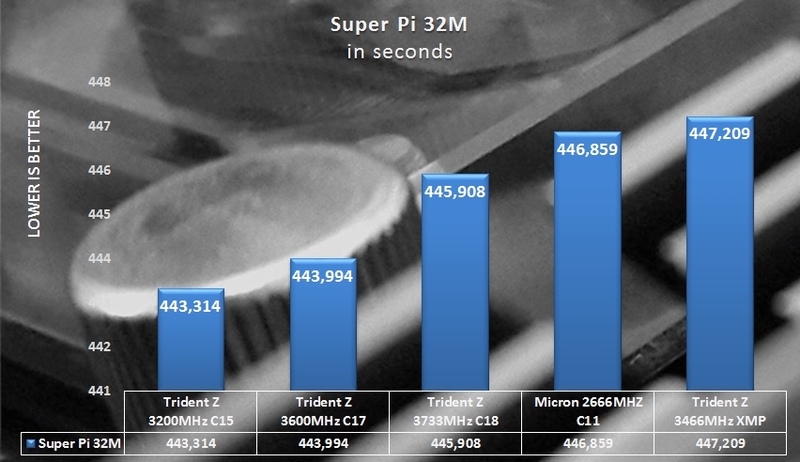 With that said, the MSI Gaming M7 still held its own and allowed some respectable level of overclocking, up to a maximum of 3,733MHz. It is worth keeping in mind that to reach this frequency with this set, one had to set an unrealistically high voltage for 24/7 (1.65V) operation so be mindful when looking at the results, that these are in no way shape or form recommended for normal everyday operation. 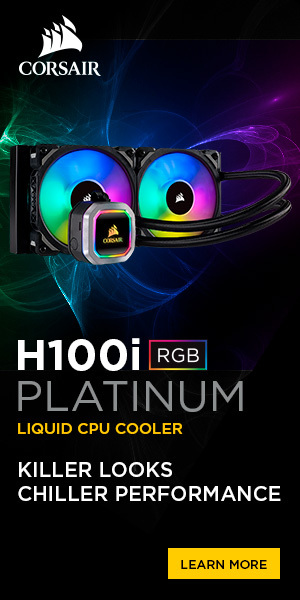 Still, it is good to know that there’s some overclocking headroom here should you be feeling adventurous and wanting to push the system a bit further. Ultimately the results speak for themselves. For overclocking purposes or competition purposes 3,600MHz seems to be the best this kit will do. As for regular operation one would have to recommend the XMP settings as going down to 3,200MHz does not yield much in terms of tightening the primary timings. 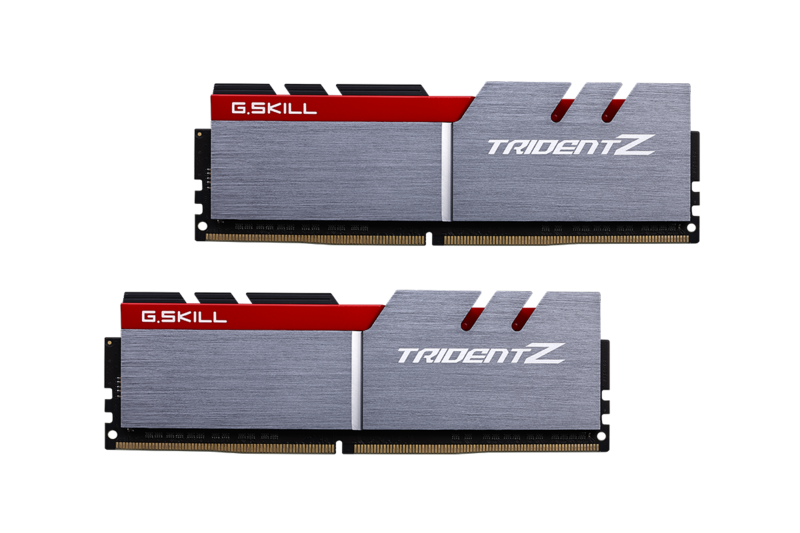 Of course with tuning of the other timings this may not be the case, but this time around it seems G.Skill spec’d the memory precisely for what the chips are capable of and not less or more. If you’re willing to run a little over the specified operating voltage, say 1.45V then you may be able to get away with 16-17-17-30 for example which of course is faster. Ultimately it will depend on your particular needs and intentions for this memory. 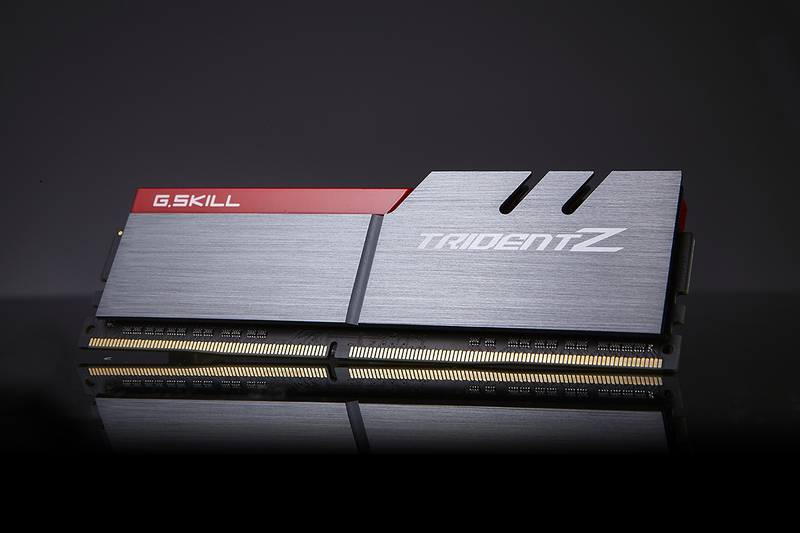 For the frequency that G.Skill is selling the set at you can’t really fault the memory. 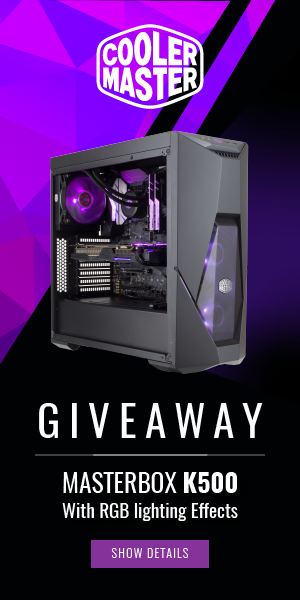 Again, as stated earlier, you’re not going to find a higher spec’d kit for a lower price outside of what G.Skill is offering and as such this set is deserving of our value award.